Are you valuing your time? 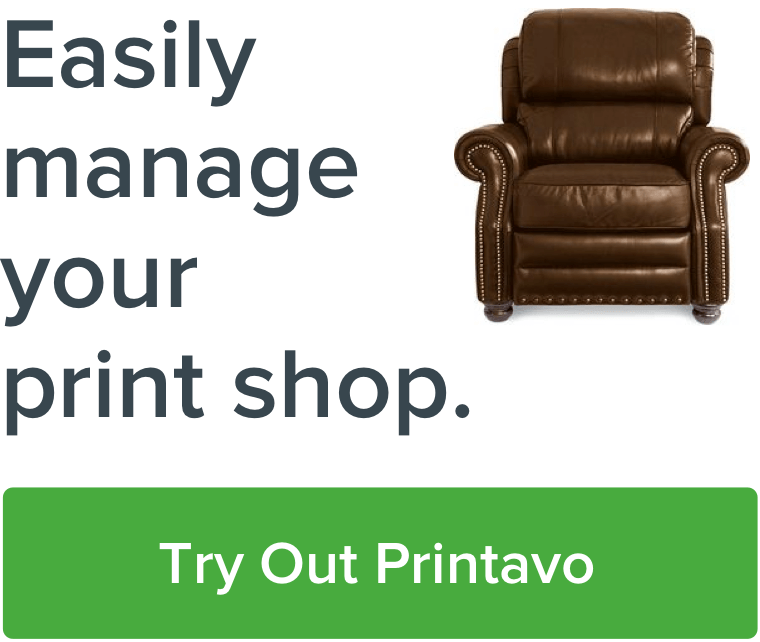 As your print shop become more mature, it's important to value time. When we all got started, time was plentiful and capital wasn't. As revenue increases, time becomes more valuable. What are you spending this time on? If you presses aren't running, it's becoming more expensive to print your jobs. Any time spends in pre and post-production is costing your shop $$$. How long are approvals taking? These are one of the most common delays in your production process. How long are customer approvals taking? This can affect your scheduling and how consistent of job flow you're reaching. How about production approvals? If your production manager isn't present and the press is held up, your expenses are increasing. Setup time and tear-down time? Automatic reclaiming and direct-to-screen machines can keep your supply chain running smoothly. Adding more screens into inventory and regularly checking tension can time-sucking tears. Have more time-saving tips? Post them below!